When a person is looking to relax and recline they may be interested in an inflatable air lounge. These air lounges are comfortable, easy to transport, and can be used to float in water. These are some of the best inflatable air lounges reviews 2017. These loungers are some of the best on the market. What happens when you want a comfortable solution that you can use on the hot beach, during a picnic, at the lake, indoors when watching a movie or perhaps when floating on water thanks to the airtight sealing design? Well, an excellent suggestion for you at such point in time would be to invest in the best inflatable lounger as the ultimate solution for your unique complications. More so, these things often come with robust and durable designs meaning that they can provide the ideal longevity for your comfort needs. 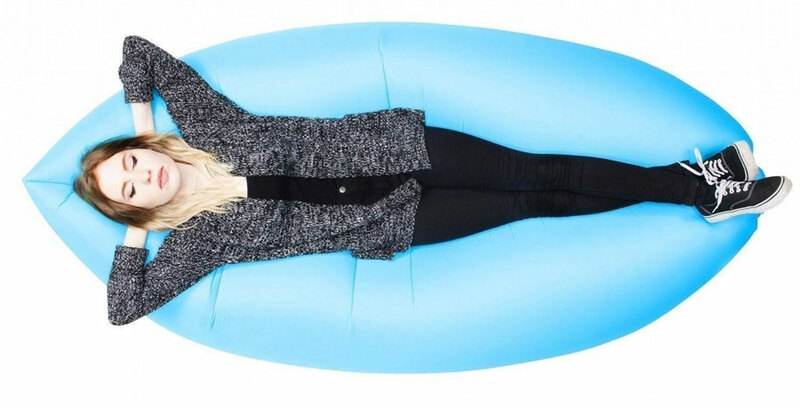 Perfect for the beach, festivals, chilling at the park or in the garden this amazing inflatable air lounger is so quick and easy to set up and compact enough to carry with you wherever you are going. Watch the video below of the LamZac peapod inflatable in action and see how easy it is to set up. 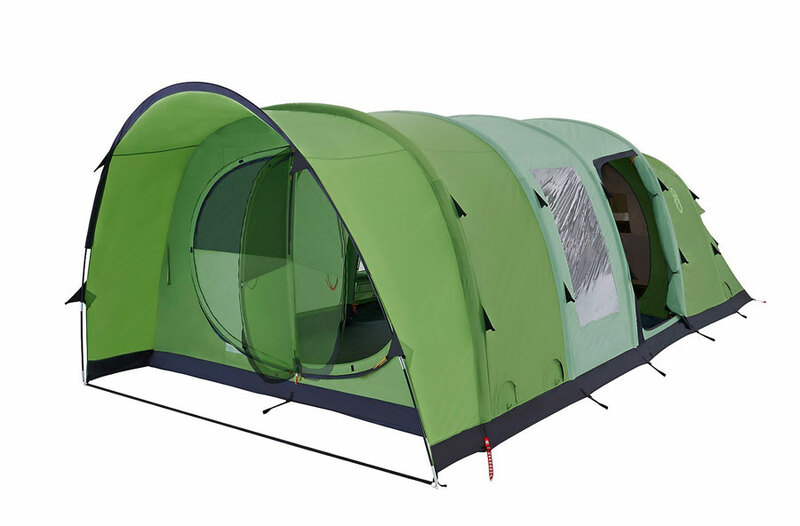 Made from tough nylon cloth with a PVC internal case it can bear up to 150-200KG, strong enough to hold 2-3 people on it at the same time. Weighing only 1.34KG, when packed away in its carry bag with the strap, you can take it anywhere and anytime. You can lie on it and catch some rays, read your book in the park or relax on the beach, whatever the location or terrain this can be inflated in seconds, no pump needed and that you can kick back and relax. To setup just take the nylon lounger out of the carry bag, unfold it and hold it at the end where the hole it, like a kite wave the bag in a sweeping motion to inflate, do this again to get the desired firmness and then simply roll the top of the Hangout and clip it shut, put it down and relax. Simple. This can be purchased in different colours from a choice of black, blue and green. Using an inflated hammock or lounger outdoors is the new trend in beach and outdoor furniture. Without trees, no need for ropes, sticks, or hooks, and you’ve got a solution for your rest-stop as an alternative to a regular old lawn chair or beach fold out. This own is solely for the pleasure and relaxation you and your body need when outdoors by the lawn, pool, beach, …or wherever you relax outdoor. Indoors serves the same purpose, all you need is some space and solitude or share it with your significant other. Once someone sees how relaxed you look in it, they’ll probably want one as well. Discover the excellence of this Sunbyouth Nylon Fabric-lounger that is highly ergonomic and can, therefore, be used as a sofa or bed for long durations without fatigue or perhaps discomfort to the user. Additionally, this product is made using superior quality nylon this is durable and can be bear well over 430lbs of weight, meaning that 2-3 people can sit comfortably on the Best inflatable-lounger. This Sunbayouth compression chair is also compact sized and can hold as many as 2 to 3 users at the same time. The other recommended inflated lounger is the one with the free bottle opener. The ChillaX Air lounger. It has a secured spot for the opener, as well, with the loop on it to that. It’s comes with compartments not only for a bottle, but a cellphone, a tablet and a book. Embodied by the sturdy nylon exterior material, it’s safe for use on the sand, gravel, water, and even grass. It also supports up to 400 pounds. The expansion elasticity is approximately a length of 79 inches with the width expanding about 20 inches and this is when it’s inflated to the max. In addition, the headrest is designed at the “non-opening” end of it. It has two air tubes, therefore it takes a little longer to get the lounger filled. By “scooping air into it in a straight direction” it’s said to be faster. Then closing the first compartment which you have to repeat with the other until both ends are tightly shut. Clip it all together is the last step to lounge in the ChillaX Air Lounger. Hence, if the customer isn’t happy with it, there’s a money back guarantee offer. Finally, if you need some relaxation down the lake, beach, or simply outdoors, these hammocks, you wouldn’t need any poles, or trees, and the loungers all the same, it’s basic relaxation with the air inflated long chair which can sustain your weight and keep you nice and comfortable while you take in a deep breath and relax. Change the way n which you experience the outdoors with this Inflatable Lounger by OUTREE that comes with a multifunctional design that can hold your storage pouch, bottle holder and is also convenient for your sunglasses as well. Besides that, this unit is made using portable and ergonomic design such that it not only provides durability but is also soft as well. This unit also allows for fast filling such that you can simply need to take it out and the let the bad inflate automatically. This one is considered one of the top inflatable loungers which comes with the carry bag. It’s shape is similar to a couch. Relaxing on one of these will get you in a meditative state of mind, you may fall asleep on it. One of the best features is that it is adjustable at any place you take it. It’s measures 7 x 3 x 2 feet. It’s bag the lounger has as it’s compartment measures 15 x 8 x 4 inches. It looks like an inflated canoe. It’s ideal for any body type. It’s flame retardant. 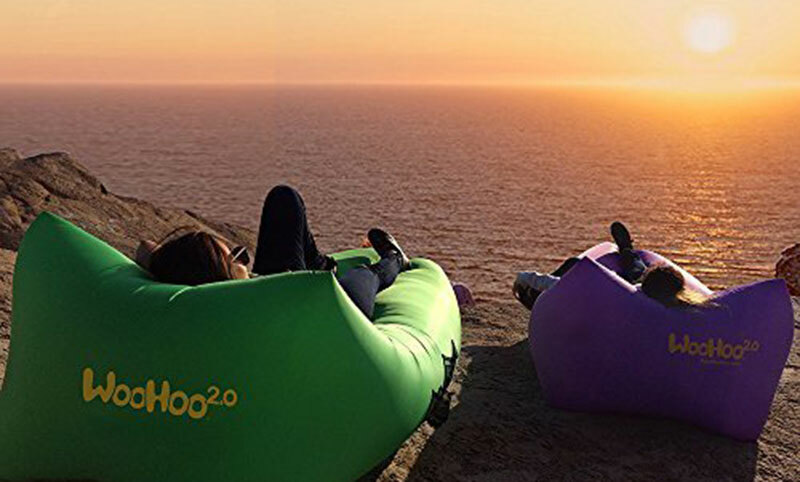 For campfires, and bar-be-que outings, the material of the WooHoo inflatable lounger is flame retardant. This shall give some peace-of-mind to the lounger. 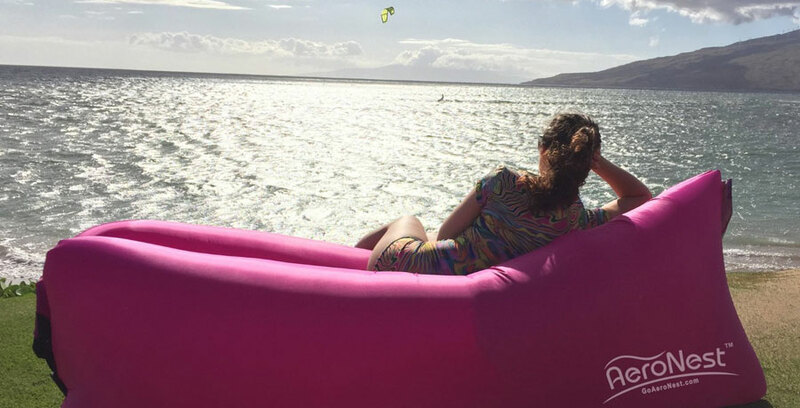 Inflatable air loungers are the newest development in products for outdoor travelers and vacationers. They aren’t uncomfortable nor are they heavy weight. They do not weigh any more than 4 lbs. and are sturdy and supportive for up to 400 lbs. Through the harshest of weather conditions, the design of this product is relaxing and even folds up when not in use so as to pack easily. In replacement of those flat, hard lawn beach chairs, these are magnetic to those around you. Plus, it’s lightweight, and made with unbreakable parachute fabric. It includes a pocket for your phone, canned drink on one side and on the other side a place to put your tablet, eReader, or magazines. You can carry it with you and pick the spot you plan on relaxing, take it out of it’s bag and blow it up and lay down on it, it’s that easy. With an inflation rate of about 4 hours, the air loungers can be transported to various places outdoors. Beaches, outdoor park events, parks, backyards,…to name a few places are recommended for those who use them. They’re also quick in setting up with no hassles. Those who have experienced the relaxing inflated air lounger recommend it because it’s like a sofa, with the exception that it has no pillows because you don’t need it! It’s as if you were sleeping on a huge, fluffy pillow, but you can deflate it and carry it with you wherever you go. It’s a traveler’s relaxation device made easy. Most loungers cradle the body in a comfortable relaxing position which only your body can relax in; even outside your home where it’s convenient. Similar to the relaxation of a hammock, you don’t need the trees to relax in such a comfortable position. The Abilitations Inflatable PeaPod lounger is great for kids and adults. Designed to be a little like a boat and peapod you relax in the centre with the sides snuggling up against you giving it that peapod look and design. It is easy to inflate and has 4 handles on the top making it easy to use, can be gripped when getting in and out and also being moved around when kids are in it. For kids it is a nice little place to relax and play in, it can act as a little den for them, and with it being inflated it can be moved inside and out in the summer. It is made from durable vinyl and is strong enough for any age, the material is a flocked vinyl that feels like velvet for comfort. This model is 60 inches in length making it perfect for children. At the base is the air input valve which has a screw cap for extra protection ensuring no air is lost or accdidently knocked and deflated. Acting like a boat you can rock from side to side in a relaxing manner, this isn’t suitable for swimming pools or water, but it great to relax in and play in at home or outside in the garden. You can buy this in a larger version which is more suited for 2 kids and adults. 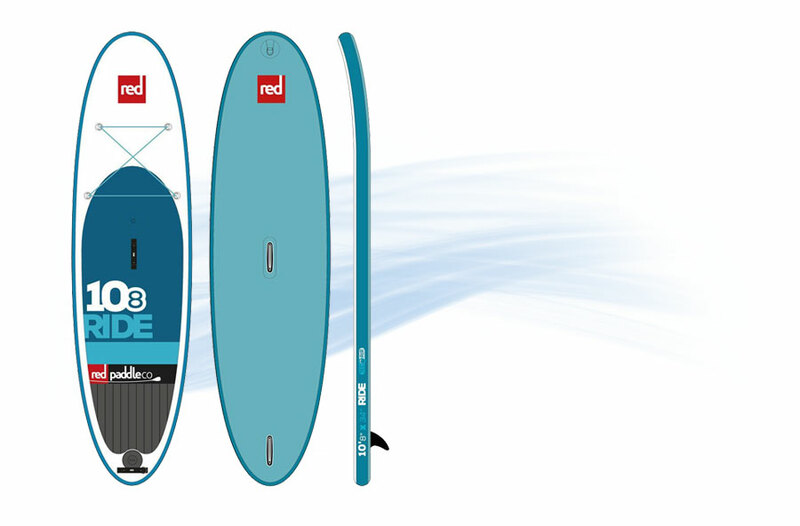 The model pictured at 60inches in length is the medium sized version. The consumer market is nowadays packed with a variety of inflatable lounges each with as many different features and benefits. For instance, some are made to accommodate several users at the same time while others are made to accommodate just one user at a time. More so, a significant portion of the products that are available on the consumer market today is often to operate automatically. For this reason, some self-inflating air loungers are automatic and do not require the use of the conventional air pump. By the same token, the self-inflating hammocks are way more convenient since they can easily be inserted into a bag pack for storage. Some of the common air-lounger brands that you are likely to come across in the consumer market include Outree, Woohoo, and Chillax amongst many others. When it comes to settling for a versatile unit that is perfect for the outdoors, then the inflatable loungers are the ideal solution for your needs. These things can be used in the grass, rocky terrains or simply perhaps as a comfortable solution for the indoors. 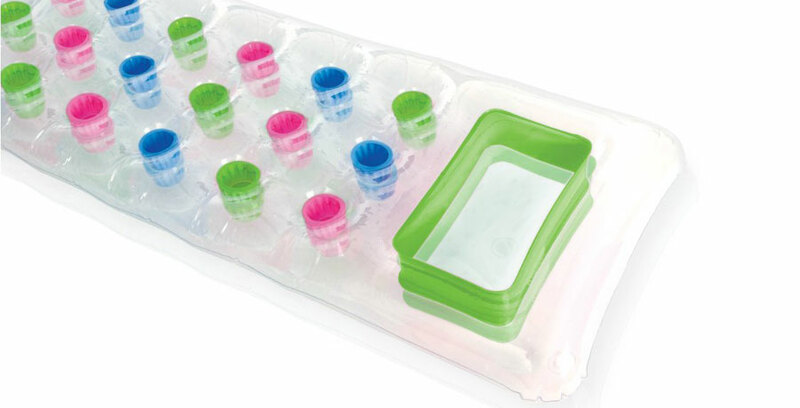 Simple storage – One notable advantage of using the inflatable air loungers is that these things are simple to keep. In fact, all you just need to do is to deflate the lounger and ensure that all the air escapes from the interior section. Following this, you can simply store the hammock into a bag pack or perhaps any other location that you prefer the most. Versatile – Besides that, another notable benefit of using this type of solution is that it’s highly versatile as compared to the conventional chairs or sofas. This is because, whereas the conventional chair often comes with a pre-defined design, the hammock is highly versatile and can conform to suit the unique shape and contours of your body. In this way, it not only qualifies as a convenient solution for adults but young children as well. It’s no secret, these loungers or inflated hammocks are comfortable and becoming popular because of it. They’ve been called the newest in outdoor relaxation. Where your body feels tugged and snugged within the exterior confines of a sturdy aired up couch, this is the closest to it! It’s made to lay in at and relax under the shade or sun when the weather cooperates naturally. 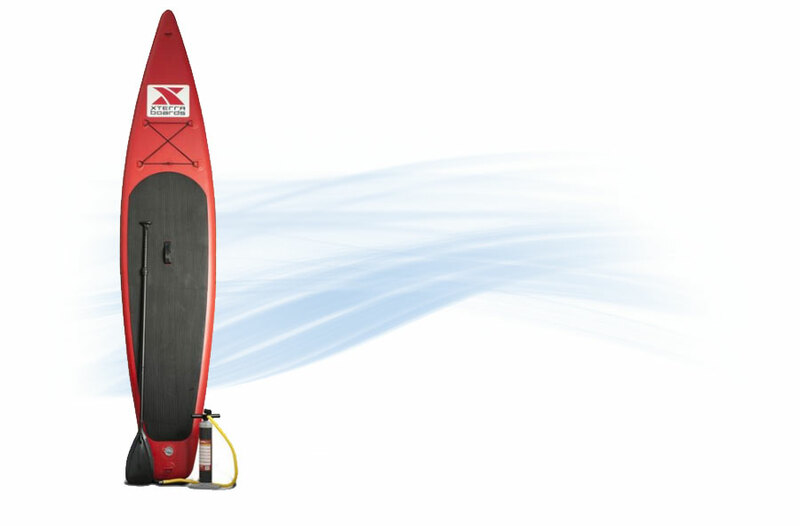 Plus, it’s portable and lightweight, yet sturdy enough to handle at least 400 pounds. With inflated hammocks, they’re set up is easy with a few steps and they’re affordable for any budget. With the investment you get a relax place to lay down and rest your head while soaking up the sun’s rays, read, sleep, or whatever,…you’ll be happy to know besides the comfort it’s easy to put away as well. Just let the air out, fold, and go on your way. The user basically unravels from the holding bag or sack, and majority of them have a tube where you allow the wind to fill it up when holding up the opening against it. Sounds silly? It works, it wouldn’t be such a hot commodity if it didn’t. It’s the next recreational equipment for outdoor furniture use. It’s recommended for travelers because of the majority of easy to use features.Fold over to let the air outand pack it up so as to carry out when youare finish with it. For those who frequently travel, the inflated hammocks or loungers are recommended as the ideal chair to relax in because of the easy-to-use and setup features. When an individual is looking to find relaxation and to recline back in a comfortable position, then they might be able to find what they are looking for in an inflatable air lounger. There are several beneficial aspects that come with inflatable air loungers and they are that they are incredibly easy to transport, they can be used to float in water, and they are very comfortable as well. There are so many different types of inflatable loungers that are available on the market, and they all have wonderful features about them that make them as popular as they are. These loungers can be used to sit in outside while you enjoy a nice cold lemonade, or you can float around on them while you are in the pool relaxing under the nice warm sun. 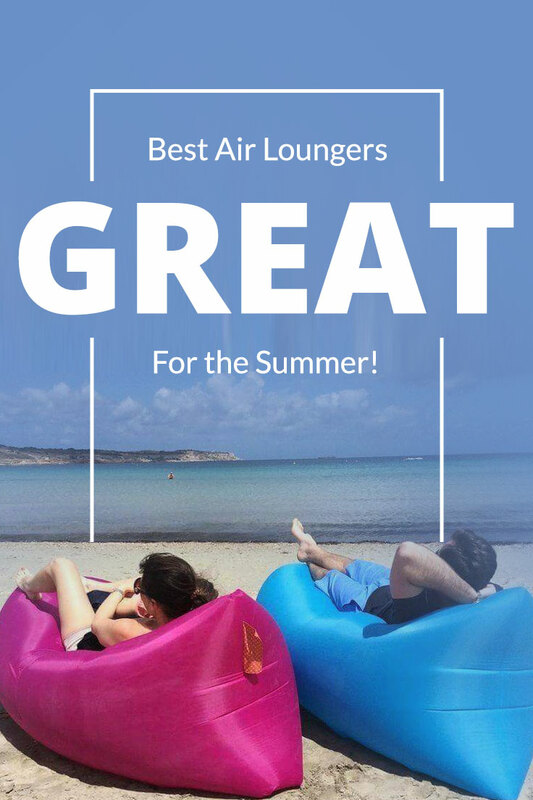 So, if you are one of these individuals who think that an inflatable air lounger is the perfect chair for you, then it is important that you make sure and find the best ones on the market that you know you will be able to enjoy. There are a few of the best inflatable air loungers that are available to choose from, and there are so many beneficial features that they come with that make them the highest rated. We round up and review some of the best swimming pool and beach loungers that you can quickly and easily inflate. This air sofa is made by the Mingyoushu brand. This lounger can double as an inflatable couch when it is not being used in the water. It is so comfortable that a person can go to sleep on it. This lounger will inflate within a couple of seconds. It is easy to use. All a person has to do is open the bag and hold the lounger up to the wind. The wind will fill the lounger within a couple of seconds. There is an ergonomic design since it is filled with air. The nylon material will allow a person to feel rested and comfortable. It has been compared to a hammock only without the swaying motion. 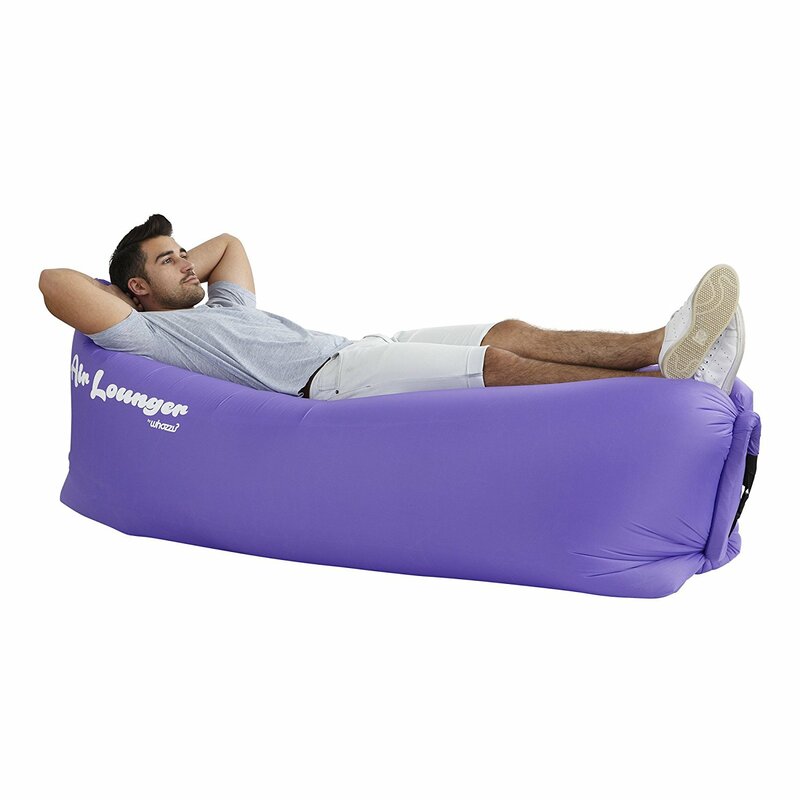 This inflatable lounge can be used for a number of purposes including camping, outdoor lounging, or used in the water at the pool or the beach. This inflatable lounger is able to double as a couch, when it is not being used in a pool, and it is made Mingyoushu brand. It is said to be so relaxing and comfortable that anyone who relaxes on it will certainly fall asleep on it. It is so easy to use and it is able to inflate within just a couple of seconds. Airing it up is incredibly easy, because all the individual has to do is to hold it up to the wind, the lounger catches the wind and fills it up. Since it is filled up with air, there isn’t an ergonomic design to it, and it is designed out of nylon for the person using to feel incredibly relaxed and comfortable as well. There have been several satisfied customers who say that it is like laying in a hammock, but without the swinging motion to it. Once a person uses this lounger, they will feel so rested and refreshed. You are able to use this inflatable lounger for many occasions such as using it in the pool or at the beach, to relax outdoors, and even on camping trips. It is the perfect inflatable lounger to take anywhere with you. This lounge measures 71 inches by 53 inches so there is plenty of room to lay back and stretch out. There is a backrest as well as an armrest for extra comfort and each of the chairs arms has two chambers. These chambers can be used to hold drinks. There are also two heavy duty handles so a person can have some control over where they are floating. This lounge has a clear top with a silver bottom. This lounge will allow a person to lay back and relax. It measures 74 inches by 28 inches. 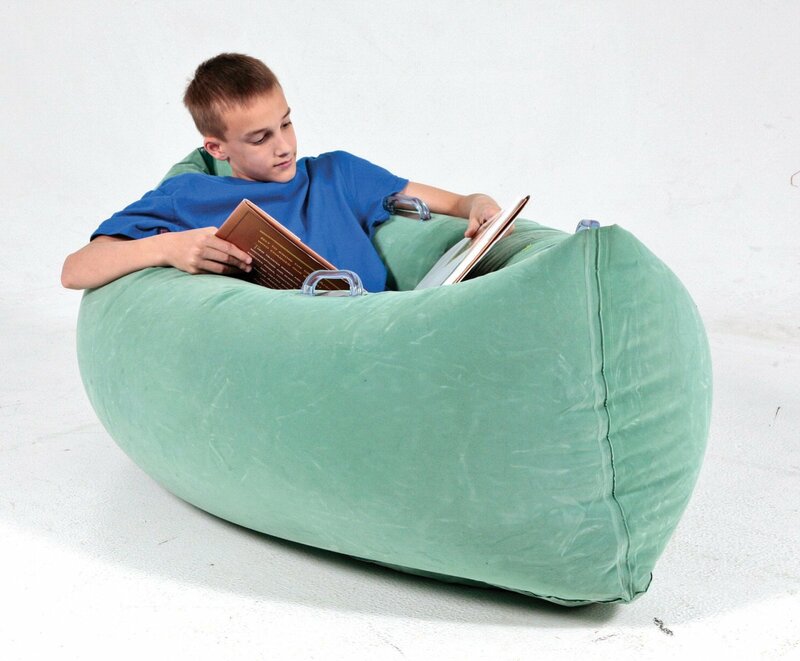 There is an inflatable pillow built into the top for additional comfort. The 18 Pocket Sun Tanner Inflatable Lounge is perfect for relaxation and comfort. It has a clear top with a silver bottom. This lounge allows for a person to be able to lay back and relax, and for an additional comfort to you, there is an inflatable pillow that comes with this inflatable lounger. It comes equipped with a multiple amount of pockets in it for you to be able to place your cup in, and it has French coil beams, that kind of resemble a mattress. This inflatable air lounger is incredibly supportive and comfortable, while you are enjoying your time floating around inside of your pool. There is always pros and cons when it comes to purchasing any product that you are interested in. The 18 Pocket Sun Tanner Inflatable Lounge chair has many pros and cons that should be considered before purchasing one. It is always beneficial to make sure that you do research and find out all of the necessary information about any inflatable chair that you are interested in. There are also a number of pockets that can be used as cup holders. This lounge has French coil beams that resemble an air mattress style. It is both comfortable and supportive while a person is floating around in the pool. This lounge is so easy to inflate that an air pump is not needed. The lounge comes in different colors including pink, blue, and purple. The lounge is lightweight and easy to transport. There are pegs that will secure the lounge in place when a person is looking to deflate it. This lounge measure 100 inches by 27 inches when it is deflated. When it is inflated it measures 78 inches by 27 inches. When the lounge is inflated it will last for four to six hours and will allow a person to lay back and relax. This lounge can be used for swimming in the pool or the ocean. It can also be used for relaxing on the land. This lounger is made from PVC so it is durables. This lounger can also be used in all weather. The lounger is covered with fabric so that it is soft and comfortable to lounge on. There is also a soothing mesh hammock that can be used like a large inflatable pillow. The lounger will provide a lot of support so that it is comfortable. The lounge has an inflatable head and foot rest for additional comfort. They can be detached for easy storage if a person needs to have more room. This lounge is a floating bed. It is ideal for relaxing and floating around in the water. The bottom of this lounge is reinforced so that it can be used inside as well as the outdoors. They can be used for gaming, lounging, and above all relaxing. The lounger is waterproof so that a person can float if they want to. The lounge comes in a blue and white design so that it is comfortable. The Intex Splash Inflatable Lounge is considered to be a floating bed, which makes it the most ideal inflatable lounge to be able to relax in comfort while you are floating around the pool. 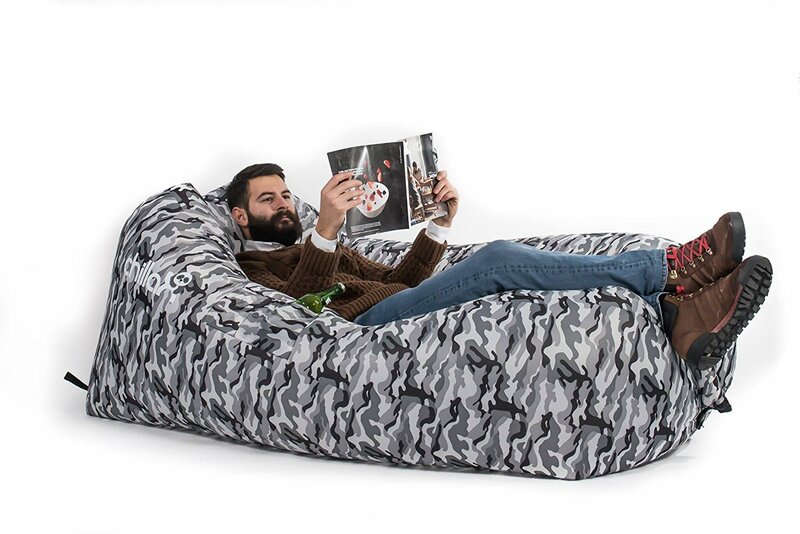 The bottom of these inflatable lounge is specifically designed, and reinforced, so that you are able to use this lounger wherever you desire, whether it is inside or outside. You can use this to lounge around, or if you are gaming, but most of all it is used for comfort and relaxation. 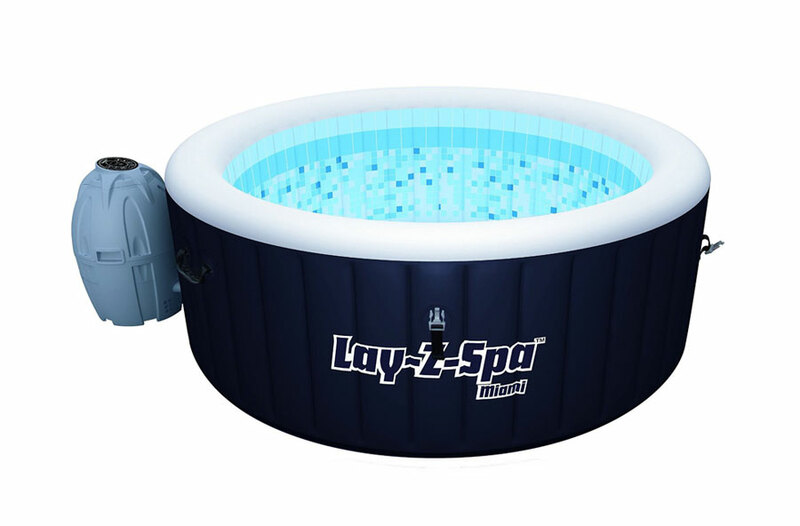 It is a waterproof lounger, so it can be used in the pool, and it is designed in a blue and white color, and the colors are not bright colors so the individual can feel calm. It is considered to be one of the most relaxing inflatable loungers on the market, and it is easy to see why that is. These are some of the best loungers for summer. They are comfortable, allow a person to relax, and will allow a person to float in the water or relax on land. These loungers are some of the best ones out there for this year and will allow a person to really relax and have fun. In conclusion, if you are looking for the perfect inflatable air lounger, then choosing from one of these listed is the best option that you have. 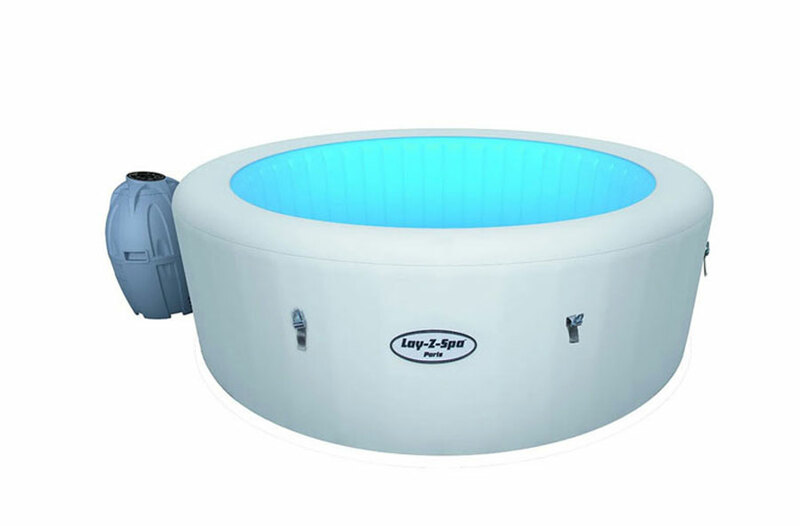 They are all comfortable, the are able to relax you, they can be used in the pool and inside the house, and they are all incredibly affordable since they are so inexpensive. They are the best inflatable air loungers that you can find, and they are the highest rated and recommended ones on the market as well. There isn’t any other inflatable lounger that you will be able to find, and when you are looking for something to help you to relax while you are in the pool, or even just relaxing in your home, you can never go wrong with any one of these types of loungers. Have you bought one for the summer?